James Thweatt, III focuses his practice on corporate and transactional matters and is located in Dinsmore's Cincinnati office. Jay’s practice is concentrated in the areas of employee benefits and executive compensation for both profit and tax-exempt entities. He advises companies on the design, formation and operation of tax-qualified retirement plans (including cash balance and hybrid plans), nonqualified deferred compensation plans (including Code §§ 409A and 457 compliance), and welfare benefit plans (including compliance with the Affordable Care Act, COBRA, FMLA, and USERRA). 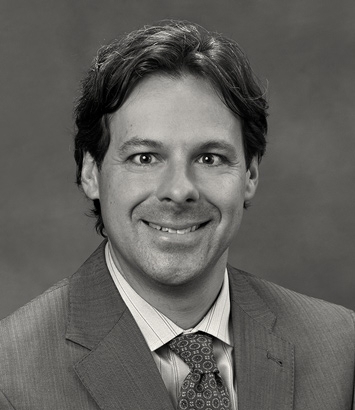 He also has experience with ERISA fiduciary issues, including issues related to plan governance, prohibited transactions and litigation matters. Additionally, he advises clients on a variety of privacy maters, including compliance with HIPAA. In the area of executive compensation, he assists clients with employment agreements, stock options and other equity-based compensation arrangements, and severance agreements. Jay represents clients before the IRS and Department of Labor with respect to determination letter requests, voluntary correction submissions and other employee benefit-related matters. He also has experience advising clients on employee benefit matters in connection with corporate transactions.